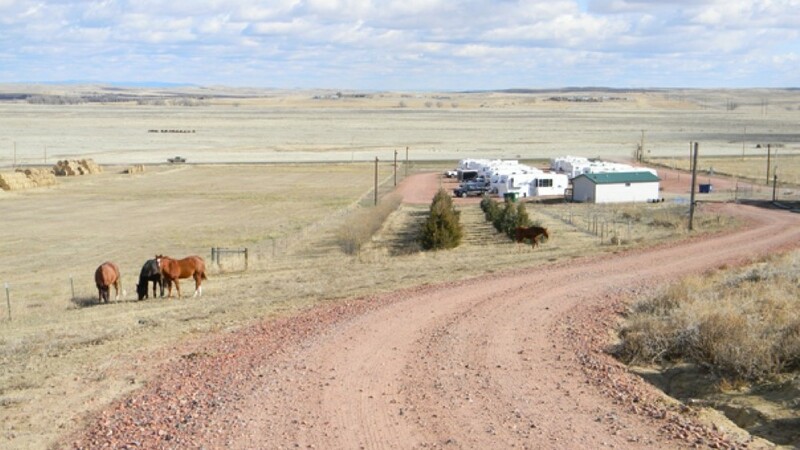 All Seasons RV Park is located in a gorgeous country setting near Gillette, Wyoming. Spacious sites, beautiful views, and the peace and quiet of the area make this the ideal destination for families,those on business, or campers just passing through. Open April through October, All Seasons is a pet-friendly, family-owned RV park that offers great amenities near popular Devils Tower National Monument. All Seasons RV Park still has sites available for the the Sturgis Rally, taking place August 4th-13th, and the 2017 Total Solar Eclipse, a once-in-a-lifetime event that will be viewable on August 21st, 2017! All Seasons is not raising their rates for either of these amazing events, book today on Camp Native and reserve your spot! 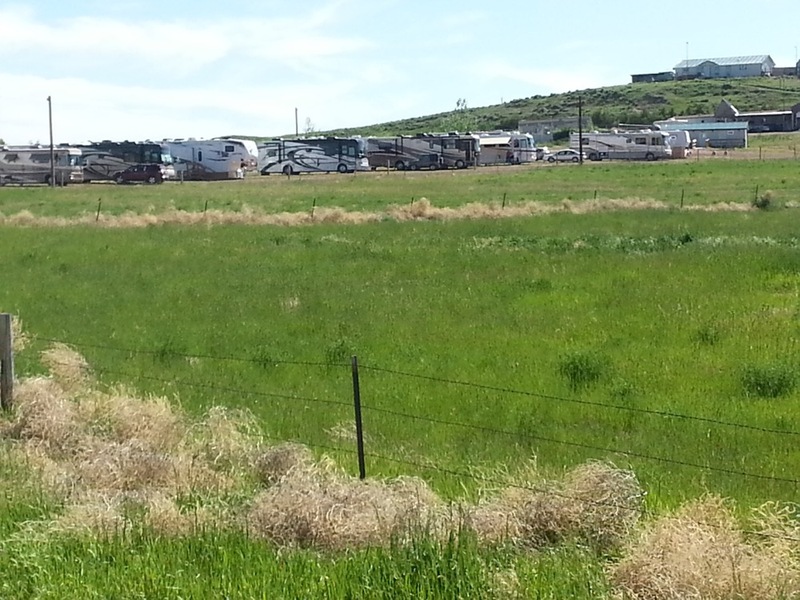 Campers love the spacious sites at All Seasons RV Parks. Whether you have a Big Rig or your just bringing along extra equipment, you can rest assured you will have plenty of space. All RV sites feature full hook-ups and both back-in and pull-through sites are offered. Picnic tables and fire pits are available upon camper request, and the RV park is ADA accessible. Guests have access to restrooms, showers, laundry facilities, and free Wifi at the campground. 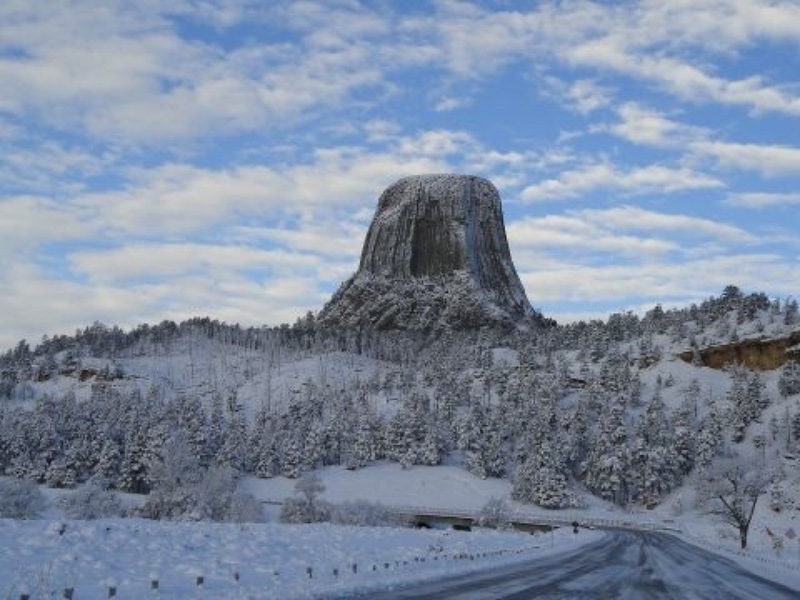 Guests can explore the historic Devils Tower National Monument after a scenic 45 mile drive. Hiking, rock climbing, Ranger Programs, cross-country skiing, and picnics are all popular activities at the monument. Gillette is a short drive from All Seasons RV Park and offers opportunities for mine tours, indoor climbing at Camplex, a large rec center, shopping, dining, and museums. For water lovers, the Keyhole Reservoir located near the park is perfect for boating, fishing, and birdwatching. Whether you’re passing through Gillette, Wyoming, or you’re looking for a beautiful camping destination, All Seasons is a friendly RV Park with great amenities. If you’re planning to visit Devils Tower, this could be your perfect campground! Instantly book your stay online today on Camp Native!